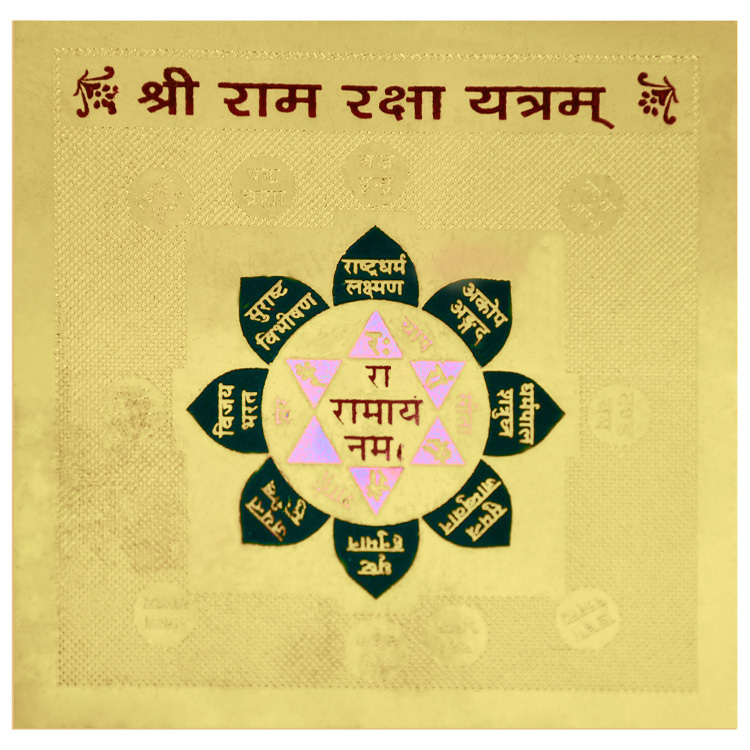 Worshipping of Ramraksha Yantram pleases Lord Rama and He bestows his mercy. 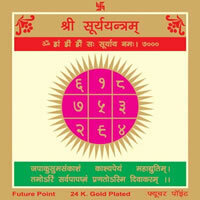 Lord Hanuman too safeguards the worshipper. All dangers are averted. Evil spirits go away. The turmoils if taking place at home are removed. Peace and harmony are established. 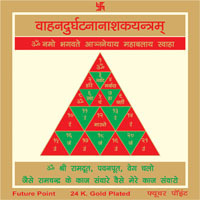 This yantra can be established at home on Tuesday or Thursday in the morning after washing it by raw milk and gangajal worshipping it by sandalwood powder, dhoop deep, offering tulsi leaves. 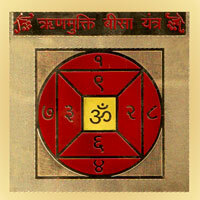 The yantra should be established in temple of home, over a red cloth. 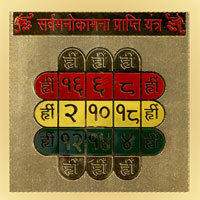 Worship it daily for quick results recite Ram Raksha Stotra before it.